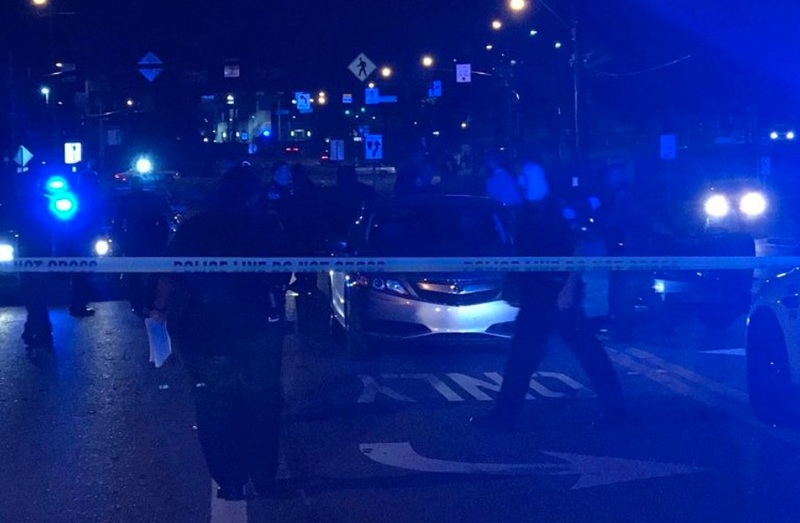 An active shooter was reported near University of Mississippi Medical Center Thursday evening resulting in at least two children being shot. Jackson Police Chief James Davis recently updated the situation to say that it is no longer an active shooter situation but the gunman is still at large. #JPD is investigating a shooting in the 2500 block of N. State St. It is confirmed that two small children were injured after shots were fired into a vehicle. Current condition is unknown. Suspect is driving an unknown dark colored vehicle. No additional info available. The Jackson Police department confirmed on Twitter that two small children were shot by a gunman who fired shots into a car. Police say, two children, ages 1 and 3, were both in the vehicle and struck by the gunman's hail of bullets. Chief Davis later updated the situation with the victims saying that both children are now in stable condition. One of the victims was shot in the leg while the other was shot in the torso region, according to Chief Davis. The suspect is said to have been driving a dark-colored vehicle of unknown make. The active shooter was first reported when students and staff at UMMC received a text message alert that an active shooter had been reported at the UMMC's Parking Garage B.
Jackson police have shut down the area of State Street and Woodrow Wilson while they conduct their investigation. Chief Davis also reported that the gunman in a dark vehicle "let the window down" and fired multiple shots into a darker gray car that had three occupants inside, a woman and the two child victims. It is now reported as a B.O.B. (Black on Black Drive-By shooting.
."Police say the shooter drove away in a black Nissan, possibly Altima or Sentra, bearing a Cannon Nissan paper tag. The vehicle is believed to have been occupied by two unidentified black males that were last seen leaving the area of N. State St and Woodrow Wilson."